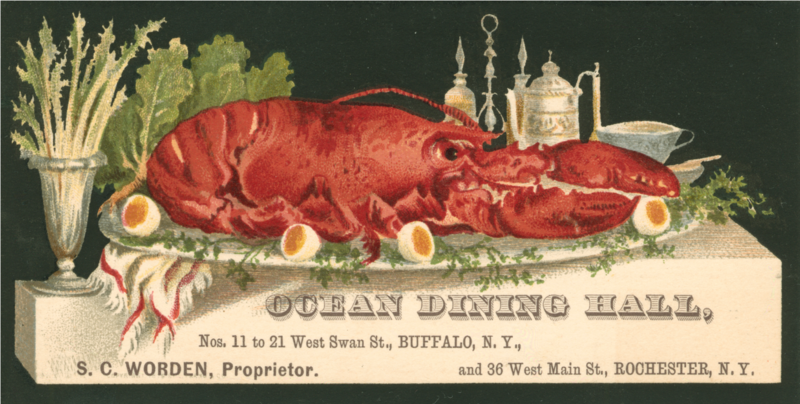 Food was incredibly diverse in Gilded Age America... It was an era of gross income inequality, and differences in diet reflected the deep disparities between upper and lower classes, as well as the expansion of a flourishing middle class. In this book, excerpts from a wide range of Gilded Age sources—from period cookbooks to advice manuals to dietary studies—reveal how jarringly eating and cooking differed between classes and regions at a time when technology and industrialization were transforming what and how people ate. Most of all, they show how strongly the fabled glitz of wealthy Americans in the Gilded Age contrasted with the lives of most Americans. Featuring a variety of sources as well as accessible essays putting those sources into context, this book provides a remarkable portrait of food in a singular era in American history, giving a glimpse into the kinds of meals eaten everywhere from high society banquets to the meanest tenements and sharecropping cabins. "Food in the American Gilded Age provides a fresh lens for examining the most dynamic time in American culinary history. From the meager victuals of former slaves to the over-the-top banquets of the super-rich, through the struggles of the average housewife to make sense of the changes in her family’s diet, the documents in this volume provide firsthand looks at the foods that mattered and the Americans who ate them. Excellent introductory essays explain why the Gilded Age set the stage for American foods to come. This book will whet your appetite and turn your stomach, all at the same time."